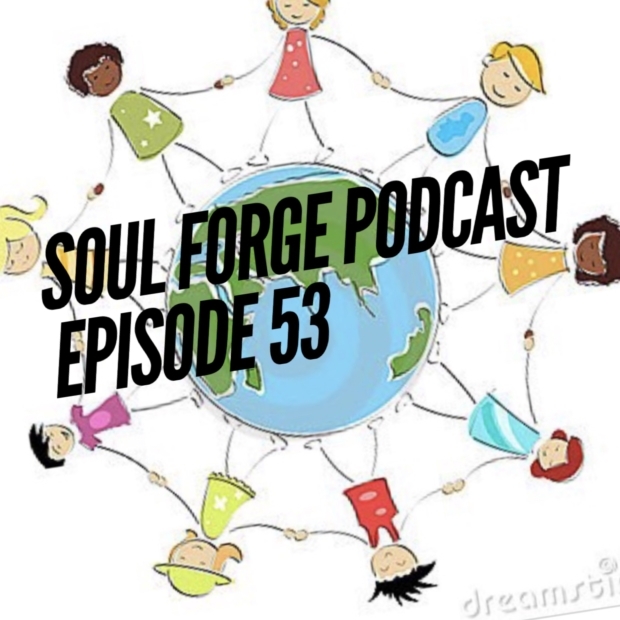 The Soul Forge Podcast attempts to engage in a discussion about culture and the human race. This is a very delicate topic and your host does the best he can to present the material in a friendly, straight forward manner. Currently my office does not have much in the way of cultural or racial diversity. I know a lot of white people, but not many from other areas of the world. The world isn’t just black and white, as there are many genetic factors that make up a person’s historical identity. The George Costanza dilemma is real. How do you become friends with people from other backgrounds? This is a delicate area and must be handled with grace. If it doesn’t happen in a natural way, it should not be forced. My own experience consists of very limited inter-racial contact by virtue of where I was raised and how I grew up. The trouble with racial labels. Racism in Fandom: Ghostbuster, Star Wars and Kelly Marie Tran. 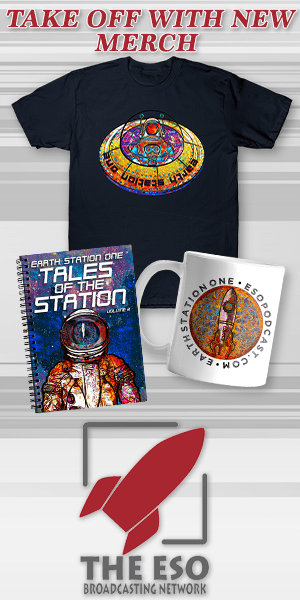 The Time Travel solution…this is the story of what I would do to fix the world if I was given the option of traveling through time. Black Lives Matter as do all lives. Gay Pride is necessary so that people of all persuasions can be seen and heard. The shift in society and changing language is a real thing. The things we used to say are no always appropriate in society today. The N word has changed meaning as time and society goes on. Education equals enlightenment! Discussion and learning help the world to grow and get better and more engaged in society.